It’s every expectant mother’s worst nightmare to find out that there is a complication with their pregnancy. Thankfully, advancements in medical technology mean that it is possible to detect any such complications early in the pregnancy – and most importantly, that it’s possible to address the issue. 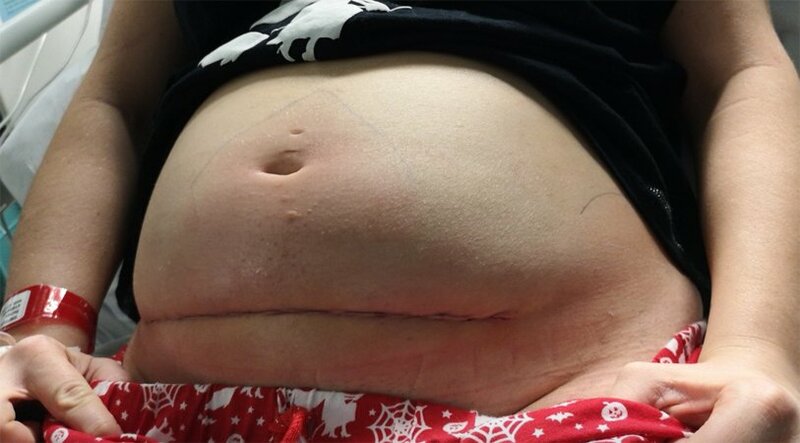 A mum-to-be underwent groundbreaking surgery in which surgeons removed her unborn baby from the womb to operate on it, then put it back to continue the pregnancy as normal. In early December 2018, 26-year-old Bethan Simpson was 20 weeks pregnant and went for her routine scan, when she was told her baby had a condition called spina bifida. Spina bifida is a condition in which the spinal canal does not close completely in the womb, leaving the spinal cord exposed from an early stage in pregnancy. It can be a debilitating condition post-birth. 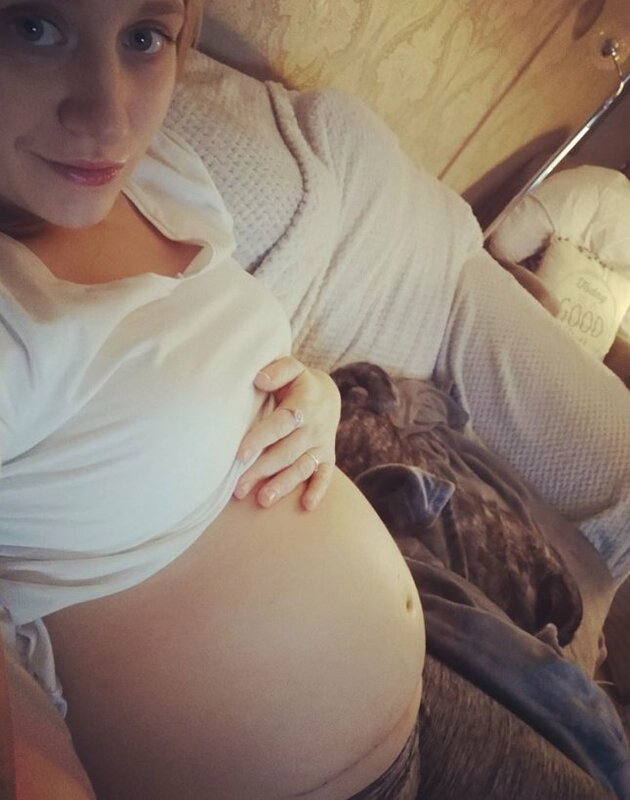 In light of the unsettling news, Bethan and her husband Kieron were given three options: continue the pregnancy as is, terminate the pregnancy, or opt for a fetal surgery. They chose the last option. On January 8th of this year, Bethan and her unborn daughter underwent the fetal surgery to repair the baby, making Bethan only the fourth woman in the country to have undergone such a procedure. Bethan had the specialist surgery at the University College London Hospital (UCLH), where both mum and baby were worked on by Great Ormond Street Hospital (GOSH) to repair the baby’s spine. Babies born with spina bifida are often not able to walk and require many operations throughout their lives, such as having to have fluid drained from the brain. This surgery gives the baby a significantly better chance in life compared to the postnatal operations that would have had to follow. The surgery comes with a certain amount of risk, as the baby is removed from the womb to be operated on, but fortunately for Bethan and her baby the operation was a success. How incredible it is that we are living in a time where this feat of medicine is possible. Bethan went on to thank the support she’d received from her husband and family. “I feel our baby kick me day in and day out. That’s never changed. She’s extra special. She’s part of history and our daughter has shown just how much she deserves this life,” she said. 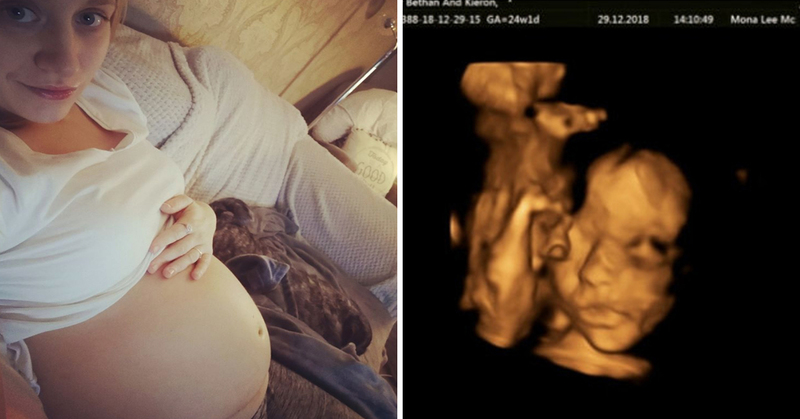 Bethan posted a three-and-a-half-week update about her baby, and thankfully she is growing well, with an MRI scan revealing that the baby’s fluid is now actually being utilized in her head and not leaking out of her spine. Bethan is now raising money for the SHINE (Spina bifida Hydrocephalus Information Networking and Equality) charity and has so far raised over £400. You can donate to SHINE here. Well done to the medical staff who managed to pull of this incredible procedure successfully. We wish Bethan, Kieron, and baby all the best for the future!